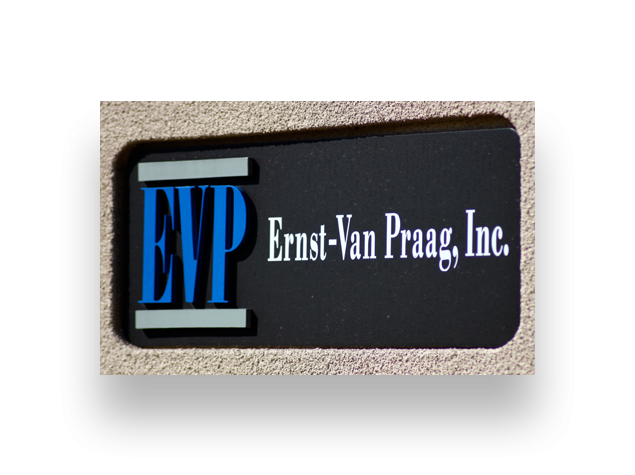 Ernst-Van Praag began as Van Praag Productions in 1948. 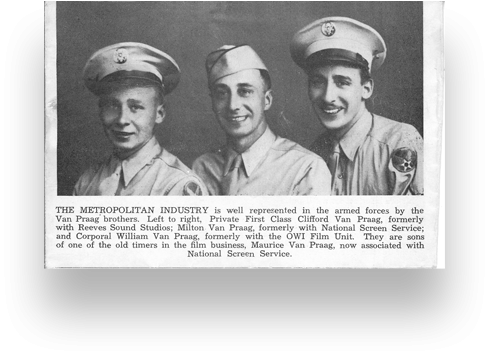 After serving in World War II in the Office of War Information Film unit, Bill Van Praag transitioned from wartime filmmaking to television commercials. 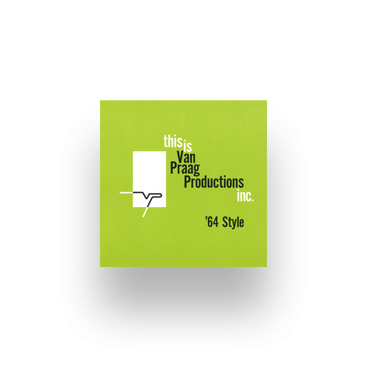 In the 1950s Van Praag Productions quickly became the largest independent television production company, creating a host of award-winning campaigns for the most important advertisers of their time. 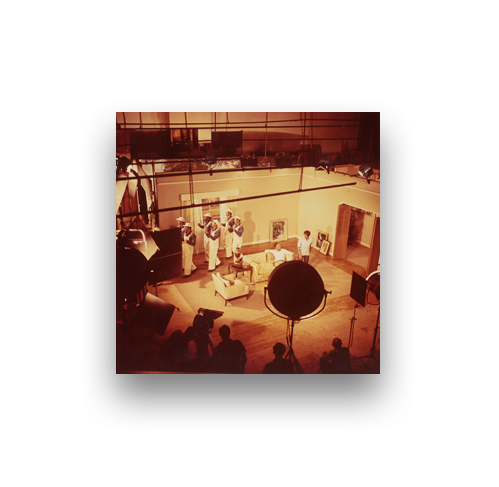 In the 1960s, commercial productions became more complex as advertisers wrote more visually intense spots with intricate effects, using large stages and casts to generate more significant viewer impact. 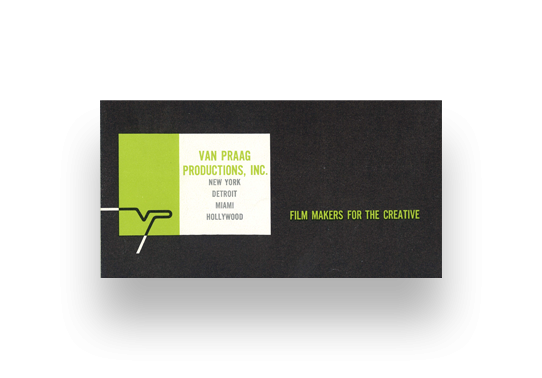 Van Praag Productions produced some of the biggest commercials of the day. 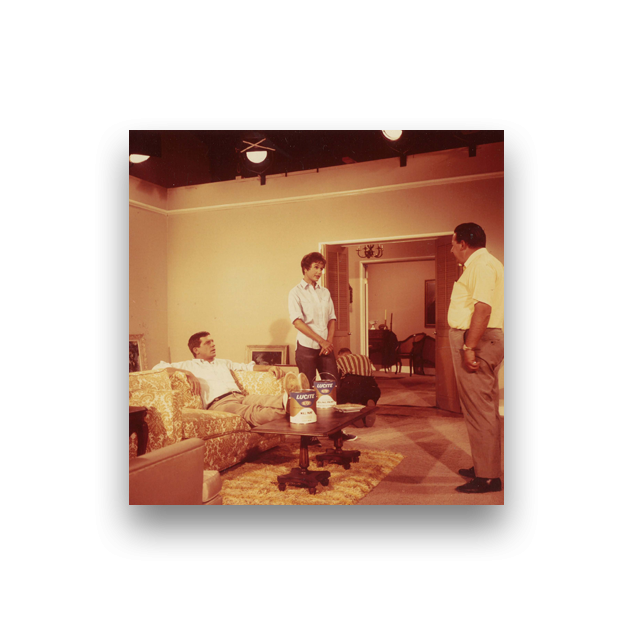 Ad testing ruled the 1970s.  Costs increased as test scores were based on immediate audio-visual impact. 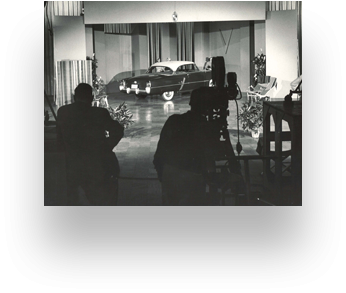 Commercials expanded to include song and dance, with multiple-vignette spots shot worldwide, creating havoc. 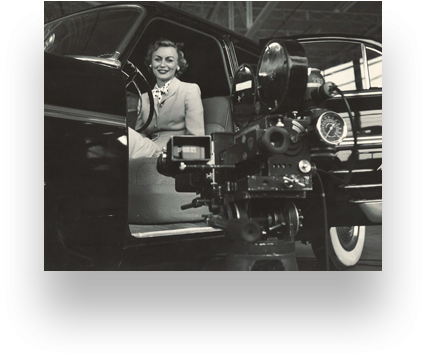 Major advertisers called on Bill Van Praag to help increase efficiency on advertising production, budgeting, and spending. 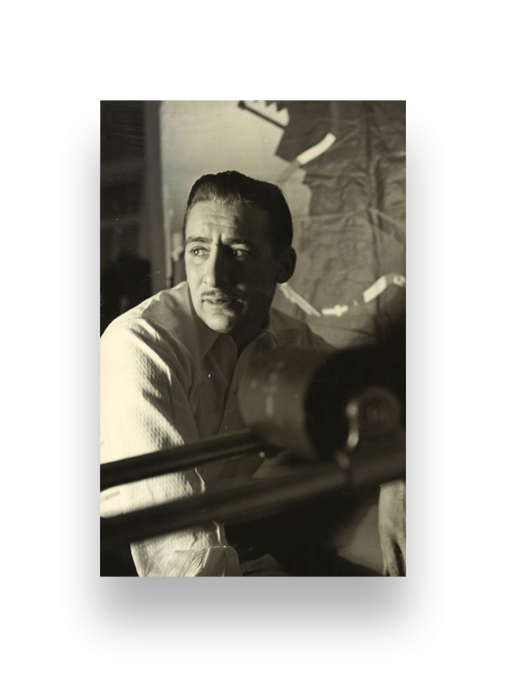 He recruited John Ernst, Senior VP and Managing Supervisor at McCann-Erickson, and the two formed a consulting agency called Ernst-Van Praag, Inc., to provide both production and agency perspectives to select clients. 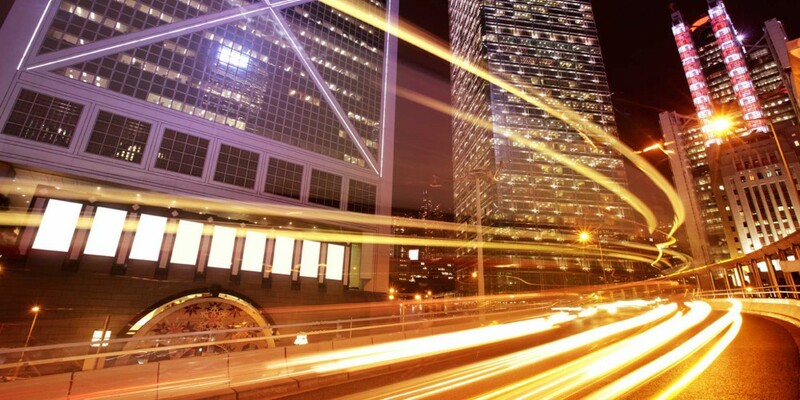 Headquartered in New York City, EVP secured its first clients: one of the largest airlines and a major pharmaceutical company. 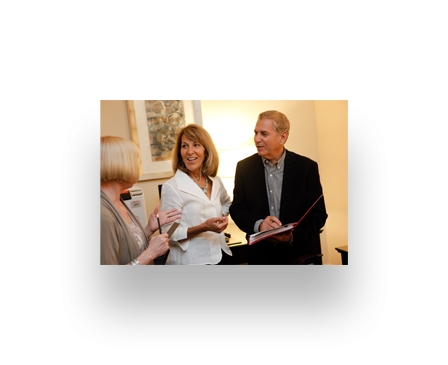 We’re proud to say those clients are still with us today. 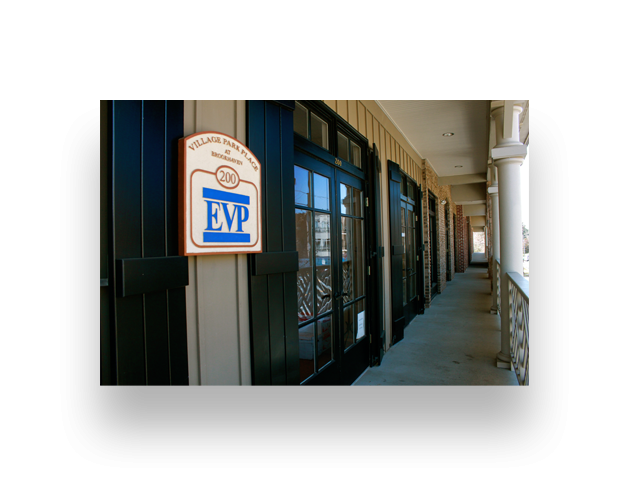 EVP expanded rapidly in the 1980s as new clients tapped our expertise. 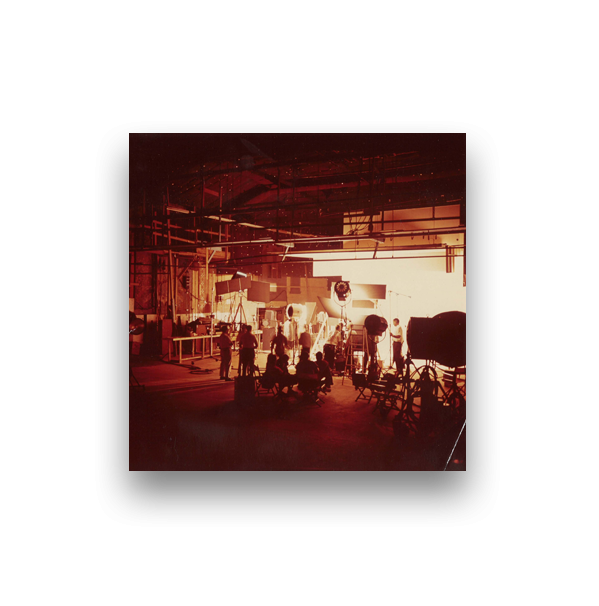 Our roster grew to cover clients in diverse industries: automotive, banking, beauty, clothing, film studios, fine watchmakers and more. 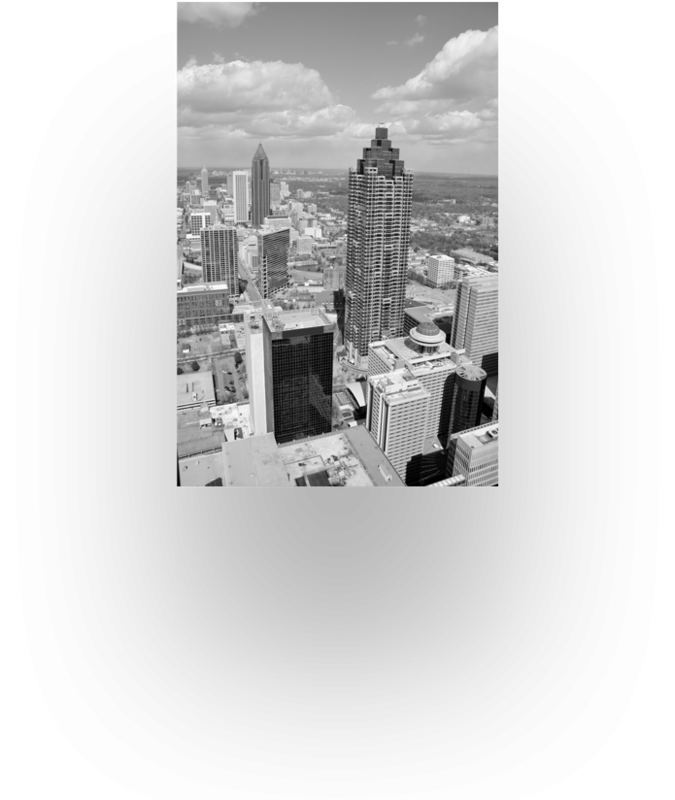 This growth prompted the opening of an Atlanta office and EVP doubled its workforce by recruiting consultants from agencies, production companies, and marketing firms. 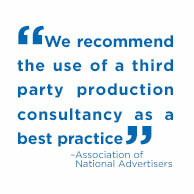 • EVP added print production review to its service offering. 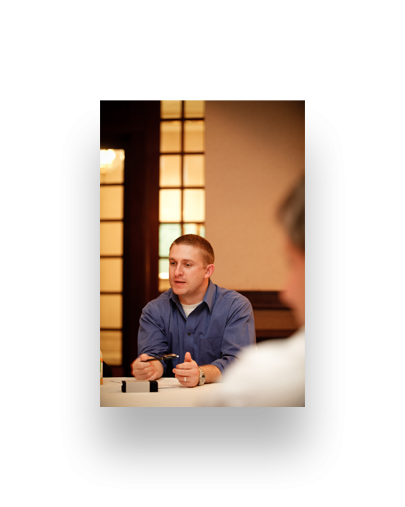 • EVP’s client roster grew to over 20 clients. 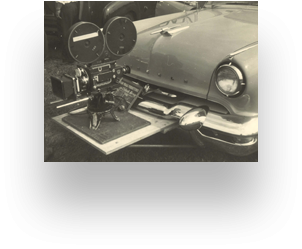 • EVP’s annual production review topped $50 million. 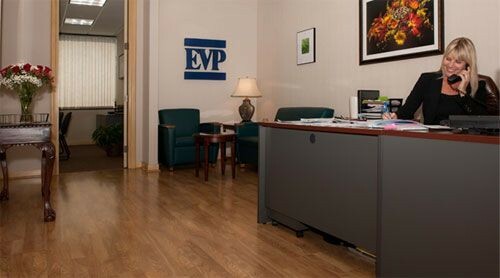 • EVP moved its corporate headquarters to Boca Raton FL. 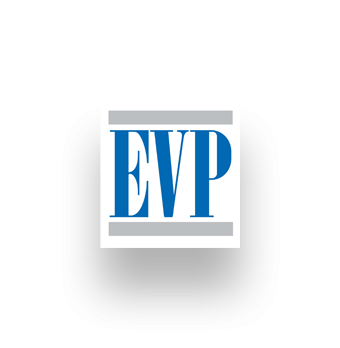 EVP’s client roster grew to more than 35 national and international advertisers. 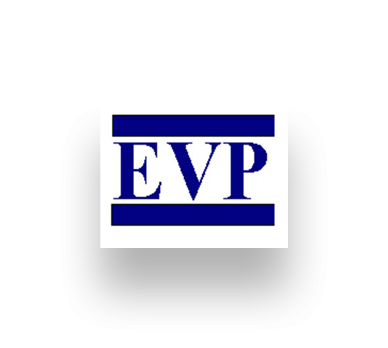 EVP bolstered its service offerings by hiring a team of dedicated digital consultants located in Los Angeles and Detroit. 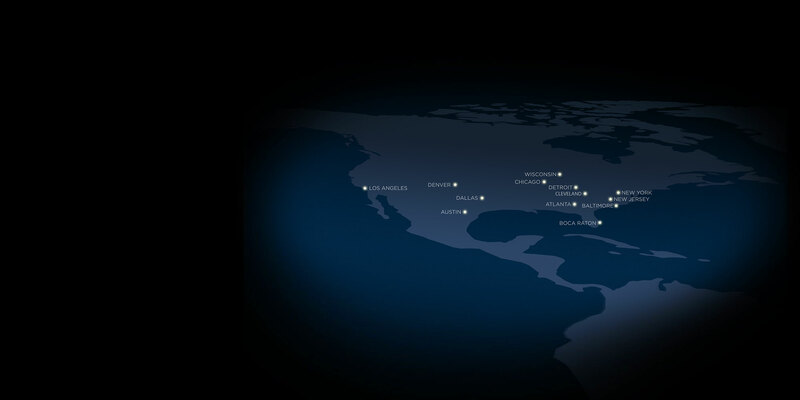 Satellite offices were opened in Boston, Baltimore, Chicago, Dallas, Detroit, Houston, Los Angeles, Portland, and Seattle to meet growing client needs. 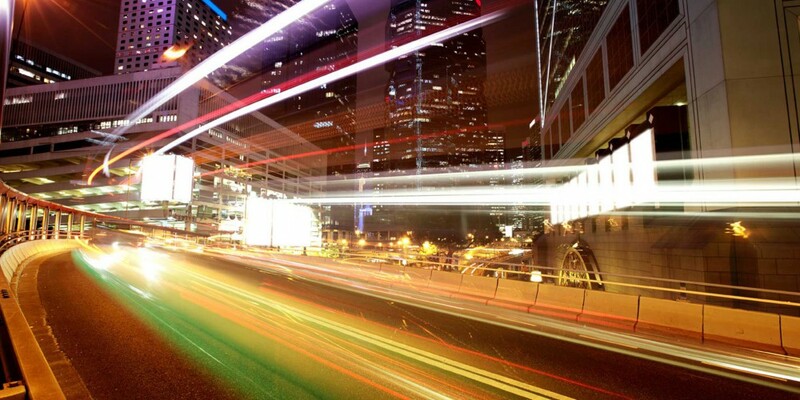 Headquarters in Boca Raton, Florida, EVP staffs over 45 full-time production consultants and data analysts in a network of fully integrated satellite offices.